Mr. Tran is the current head coach of the electronic sports teams at the Electronic Sports Club of the Université de Montréal. He has held his position since 2016. 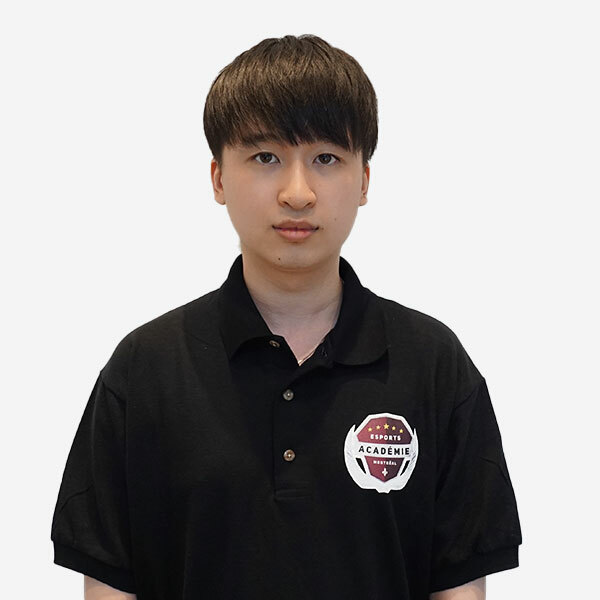 He has also coached the Overwatch team of the same club and he is involved within several volunteer projects oriented around the training and well being of casual players. Through his experience as a transitional social worker and his medical research work, Mr. Tran has learned to work with people with severe physical and mental disabilities. As part of his duties at the Academy, Mr. Tran will be able to use his knowledge in coaching, mentoring, and creating new programs and his skills as Techniques Trainer for Overwatch. Sébastien “ZzLegendary” Demontigny is a video game player of the huge international commercial success League of Legends since its “Beta” form in 2009. 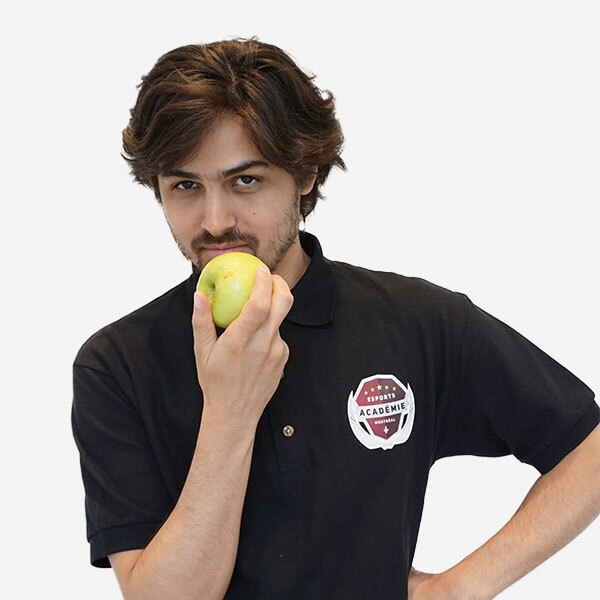 Sébastien is the first trainer at the Montreal Esports Academy and he teaches his favorite discipline – League of Legends. Under his belt, Sebastien has worn the colors of several semi-pro teams including Complexity Academy and Curse Academy in the respective third and fourth seasons. At its highest peak, Sebastien ranked among the “Top 51” of North America. After two years of break, Sébastien now gravitates around the “Top 200 ». 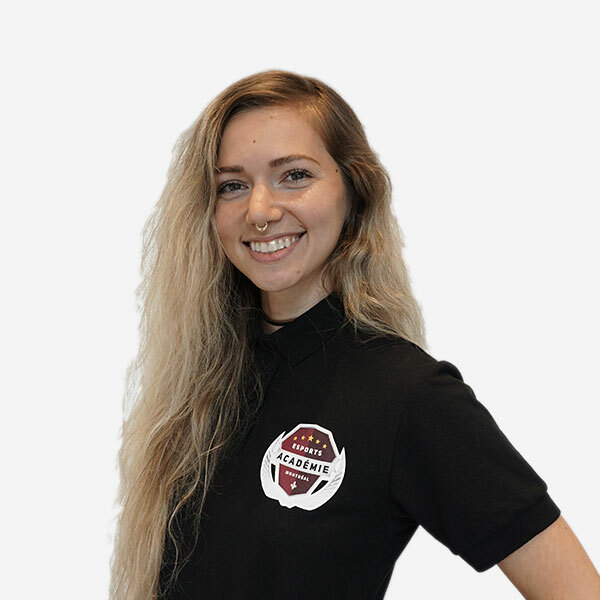 Freshly graduated from the Université du Québec à Chicoutimi, Maxe has found in electronic sports a way to combine two of her greatest passions: video games and sports. With a well-developed career behind her, including a diploma in Game Design, a company launch with the Nexus SmartBar, event organization and animation at Meltdown Montreal or more recently the media coverage of Dreamhack Montreal 2016 under the RDS banner, Maxe now takes the physical and mental well-being of aspiring e-athletes into the hands of pushing them to become the best version of themselves, inside and outside of the game! Ken “Kire” Mai is a video game player of the popular Fortnite Battle Royale and he is the BYOC Fortnite champion when he was wearing MTL Esports’ Grizzlys Team jersey at DreamHack Mtl. Best known as “Ken Kire Moth” in previous video games such as Overwatch, League of Legends and others, Ken is now a Fortnite trainer at the Montreal Esports Academy for its first edition. Since the first season of Fortnite, Ken has been ranked as one of Canada’s “Top 100” in the Squad game mode according to the ranking system of Fortnite Tracker and found his place in the Legendary League of the StepOneBR community. 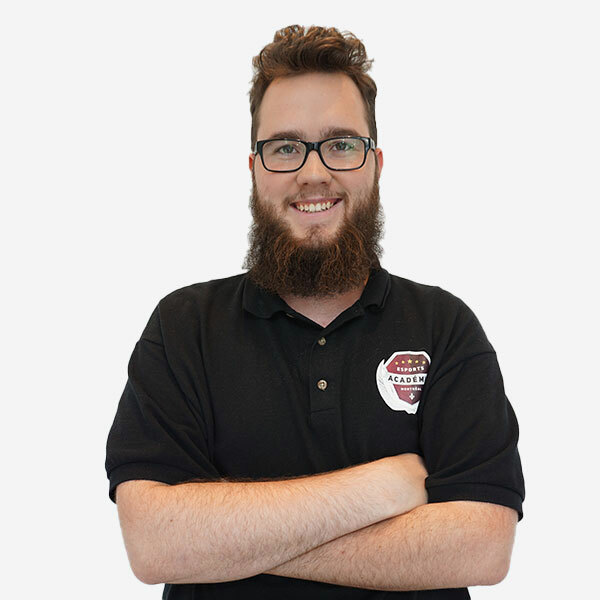 Liam “BarbuVelu” Vaananen is a League of Legends and Fortnite Battle Royale video game player. 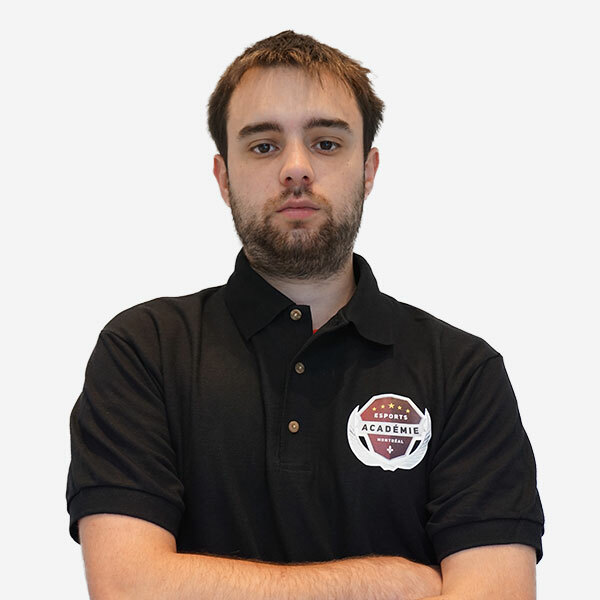 Formed trainer and ice hockey coach for five years in France, Liam decided to specialize in esports coaching for the Montreal Esports Academy day camps to teach his knowledge and advices about the game to the youngest aspirants. His skills earned him a substitute coaching position for the Fortnite Battle Royale day camps and programs. “Believe in yourself and work hard. Know what you’re worth, know what you’re capable of.” – Ninja.